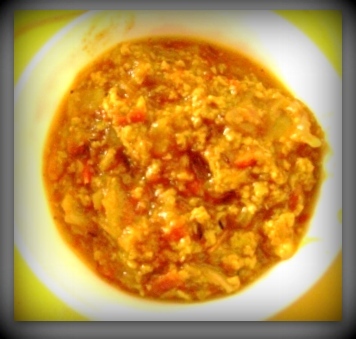 curry | What's on my plate today!! 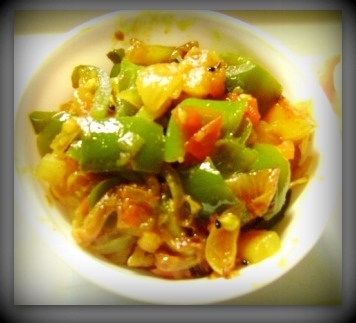 Onmyplate today is “Shimla Mirch- Aaloo ki sabji (Capsicum-Potato Curry)”. This beautiful combination is very special as addition of potatoes and tomatoes help to get rid of the bitter taste and is loved by the children too since many of them do not like capsicum at all!! 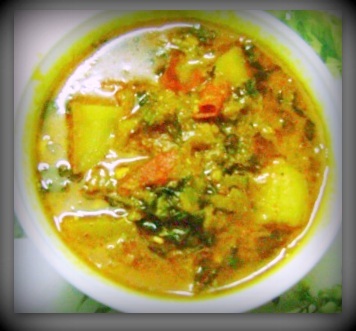 Today’s special is Methi (fresh fenugreek leaves) and Potato Curry!! 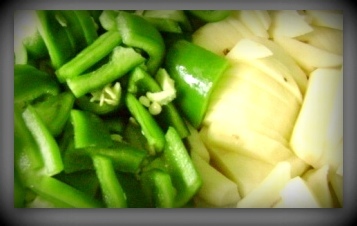 Remove from heat and serve hot!! Eggs are my family’s favorite and easy to cook. It is indeed beneficial for health and it’s moderate consumption doesn’t have negative impact on the health!! 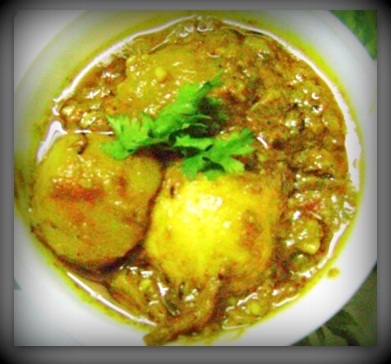 Combining potatoes with eggs make it richer in health as potato is a rich source of carbohydrate and loved by almost all the age groups…. 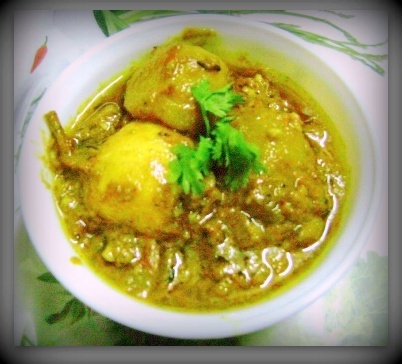 Today’s special is “Egg and potato curry” which is spicy and delicious in taste!! 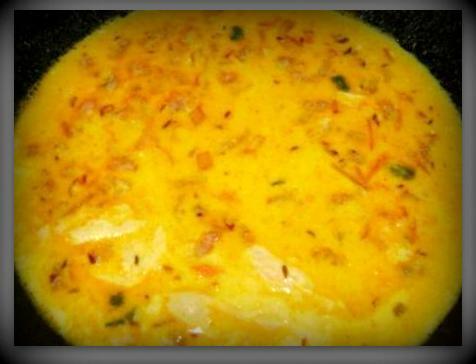 Serve hot with steamed basmati rice or parathas! !